Since I started my doctorate work this fall, I will be blogging only every other Friday. I am posting regularly in my closed Facebook group titled Teachers Transforming Nursing Education with practical insights based on my readings and takeaways from my current courses. Click the link to take the next step to get inside! With almost 400 educator/members you can post a question and get immediate feedback and needed help and learn from other posts! Feedback is the cornerstone of effective clinical teaching and improves students’ clinical performance (Cantillon & Sargant, 2008). Feedback can be defined as providing specific information that compares the student’s observed performance against the standard that has been taught. To be effective, feedback must be given with the intent to improve the student’s performance and presented in a way that allows the student to comprehend and accept it so that feedback can be applied in practice (Cantillon & Sargant, 2008). One of the most important responsibilities that an educator has in the clinical setting is to provide honest, ONGOING feedback on students’ strengths as well as weaknesses and what they need to do to improve. Do not wait until scheduled times (mid-term, etc.) to provide this feedback, but do so in a timely manner. To create a culture where student feedback will be well received regardless of the content, consistently AFFIRM students and what they are doing well. 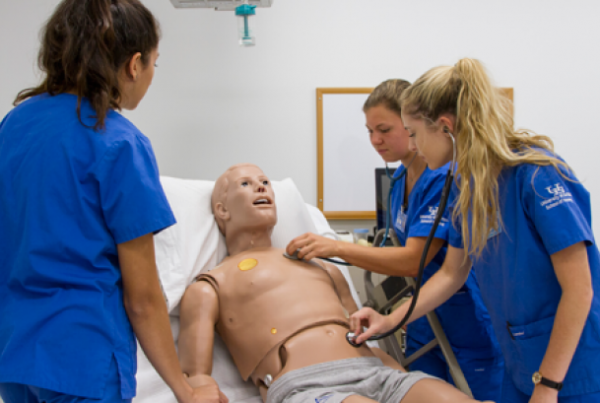 Nursing students tend to be high-performing achievers and can feel like failures because of the rigors of nursing school when constructive feedback is given. When feedback is absent, ambiguous, and inconsistent, this is a barrier to student learning (Giles, Gilbert, McNeill, 2014). As I was doing a recent literature search related to my doctoral studies, I came across a brief article on providing student feedback that resonated with me and I believe can be an effective tool and easy to remember acronym to strengthen clinical feedback by educators. One method to provide feedback to students that I was taught as a new educator was the “sandwich” approach. This is done by sandwiching a positive complement with a constructive criticism with another complement. This strategy fails to engage the student in the thoughtful reflection and need to collaborate with the educator by developing a plan for improvement. This essential step is undermined between the two slices of praise (Beese & Vogelsang, 2018). The clinical educator begins a dialogue to encourage critical analysis by the student to REFLECT on the current problem identified in the clinical setting. Challenging a student to identify what did and did not go well encourages them to see both sides of their abilities by requiring them to reflect. Building on reflection by the student in the wonder stage, the educator reinforces or affirms the positive behaviors and attitudes that the student may not recognize. By providing meaningful feedback of student strengths, this provides an opportunity to create confidence in the student’s abilities. This is, in essence, the compliment aspect of the sandwich strategy. The goal here is to have the student acknowledge where they need improvement and identify the reasons why an adjustment is needed. For example how many hours a week is a student working? This could be a barrier to their success and an adjustment in hours may be needed. Any concerns or additional weaknesses that have been identified need to be brought up as well. Feedback should be factual and descriptive and free of judgment or opinion. 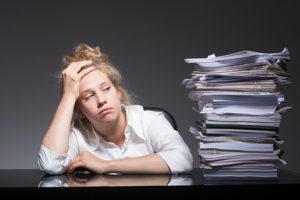 Once the faculty and student have reinforced what went well and discussed what behaviors or performance needs to be adjusted the final step is to plan what to do next time. The sandwich framework lacks this needed emphasis. Specific strategies and solutions to make any identified weakness a strength and meet the objectives for the clinical course need to be discussed to remediate successfully by planning accordingly (Beese & Vogelsang, 2018). 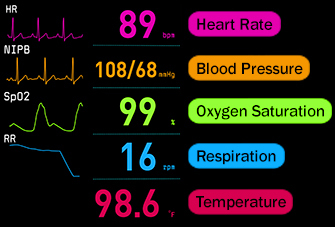 Strengthen your clinical teaching and providing feedback effectively to strengthen student learning by using the WRAP. It is an easy to remember framework to maximize student learning by emphasizing reflection, identify strengths and current weaknesses with a plan to address the real problem. What strategies have you found successful to provide meaningful feedback in the clinical setting? 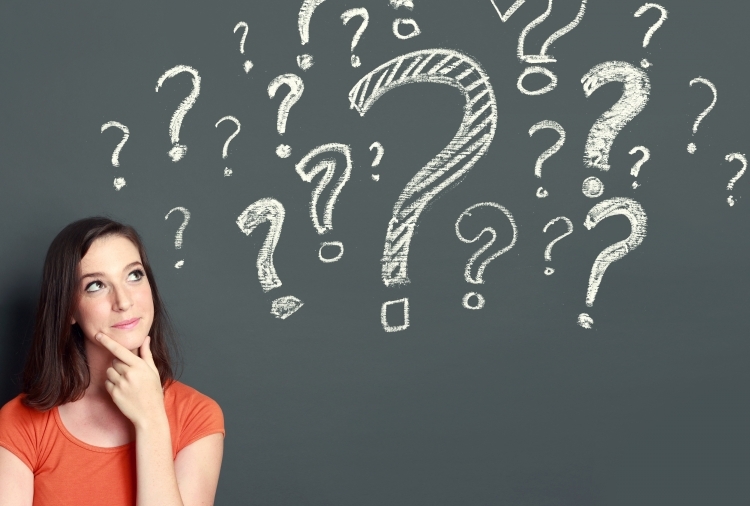 Are You Asking These Questions to Help Students Think More Like a Nurse? Besse, C. & Vogelsang, L. (2018). The WRAP: An alternative to sandwich feedback in clinical nursing education. Journal of Nursing Education, 57(9), 570. Cantillon, P., & Sargeant, J. (2008). Giving feedback in clinical settings. BMJ (Clinical Research Education), 337. Giles, T.M., Gilbert, S., & McNeill, L. (2014). Nursing students’ perceptions regarding the amount and type of written feedback required to enhance their learning. Journal of Nursing Education, 53(1), 23-30. There is no such thing as a born nurse educator who just knows how to give student feedback that is meaningful and always taken the right way! 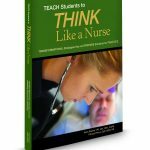 Today’s blog on student feedback was derived in part from chapter 22 “Nuts and Bolts of Clinical Education” from my book for educators TEACH Students to THINK Like a Nurse. Numerous best-practice strategies and time-saving tools to strengthen both classroom and clinical learning! 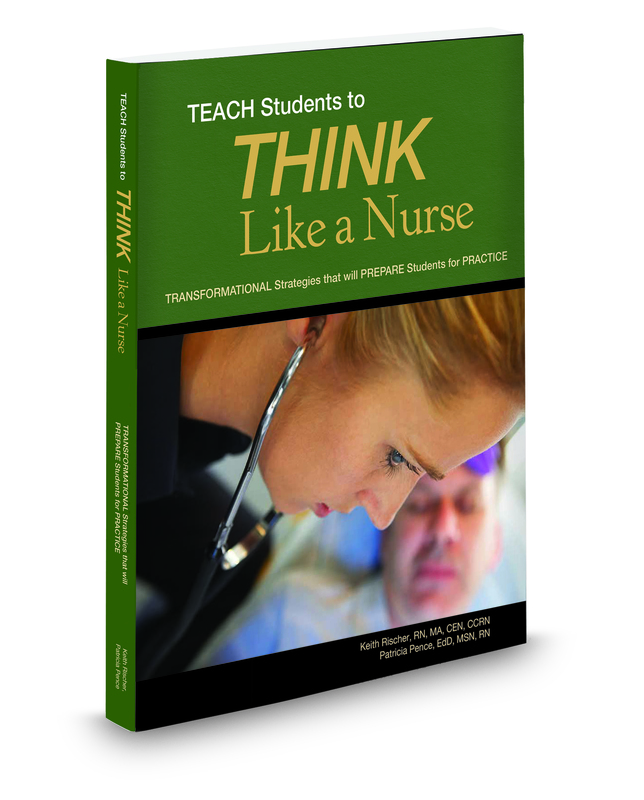 Better yet, click the link below to see how you can get this book free when you subscribe to my all-inclusive membership for nurse educators! How to Get Better Prepared for Fall! Thank you, Keith. This is really good. 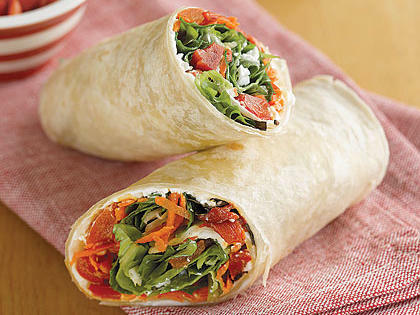 I also learned the sandwich method, but I like the WRAP way better for the reasons you stated. I intend to incorporate this into my teaching, especially clinical. I am glad you found it helpful Linda! Thank you for blogging about our WRAP framework! We were so excited to publish it and are even more excited to see that members of the nursing community like yourself find our framework valuable! We have been nursing educators for a number of years and can see the value WRAP has across all years of the program in various clinical settings. We completely agree that feedback needs to be timely, balanced, and student-centered, which is why we invented WRAP! What a blessing to have your feedback as one of the co-authors of this article that inspired this blog! Thank you for taking the time to put this article together and share it with nurse educators and congratulations on having it published! If you have other ideas or anything else you would like to share do not hesitate to reach out and connect and would love to give you the opportunity to share more on the future blog!